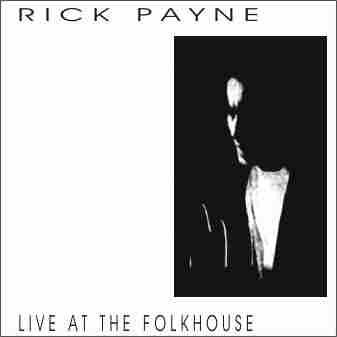 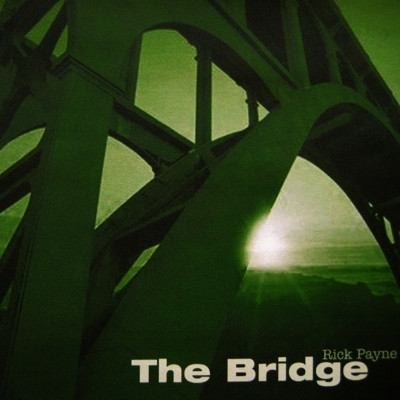 Rick Payne recorded Blue River Blues at the Bennett House Studios in Grass Valley California back in 1990. 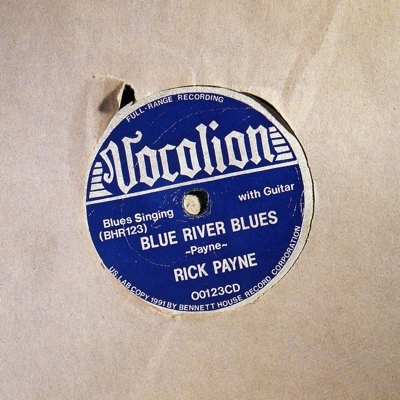 It's a collection of self-penned and classic blues songs such as "Little Red Rooster". 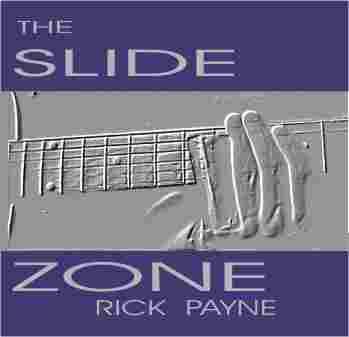 Guest guitarist was the legendary John Girton of "Dan Hicks And His Hot Licks" fame. 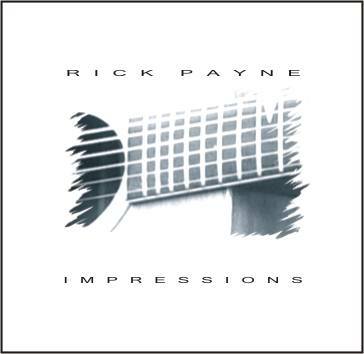 His outstanding acoustic lead work is featured on tracks like Blind Blake's, Ditty Wa Ditty audio and the awesome "Cafe Blue".